In Chrysoberyl parlance, a gewgaw is the digital version of a bagatelle (music) or a doodle (visual art). It almost always involves visuals (usually animated), sometimes audio, and occasionally interaction. 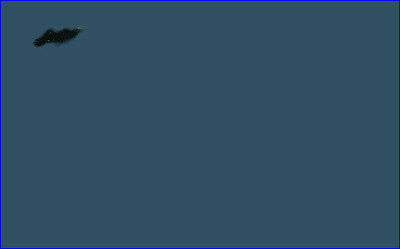 A gewgaw need not be implemented in HTML5, but many of Cat's Eye Technologies' gewgaws are, and you can can experience them here, online, right in your web browser. Note that the distinctions between a Gewgaw and an Automaton or even a Game are not always clear, and entries here may be categorized somewhat arbitrarily, and you might want to check those articles too. 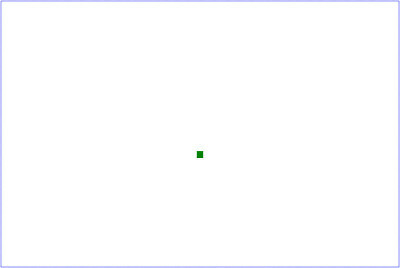 A minimalist critique of Tetris. 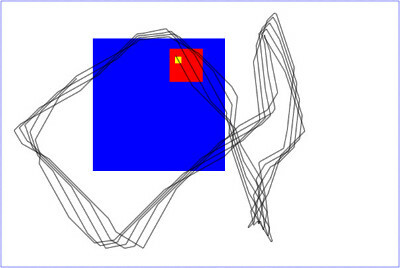 This is an animated version of the "non-random walk" on p. 72 of Mathematical Circus by Martin Gardner. A simulator that lets you experience the thrills and spills of the fascinating world of art restoration. Knots made of Bézier curves. 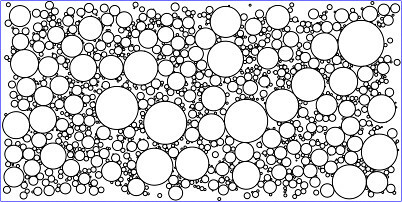 An interactive concrete poem about black holes. 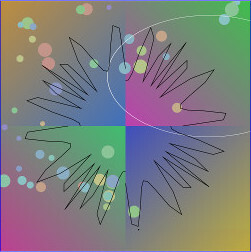 An application of an analogue-video-like feedback effect to an HTML5 canvas element, with in-browser controls by which the feedback properties can be adjusted. For some background and an explanation of how it works, see its README document. 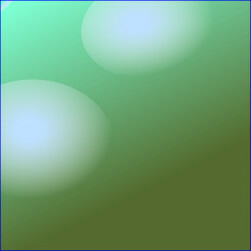 An attempt to make some generative art with as much coour contrast as possible, or at least, a lot of colour contrast. 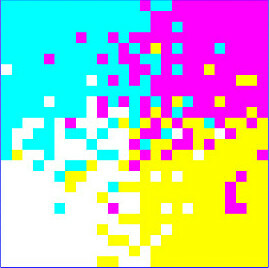 A simple fractal (each rectangle contains four smaller rectangles) with colour variance and configurable glitching. 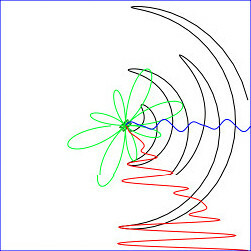 A spiral made up of semicircles with proportions in the Fibonacci sequence. 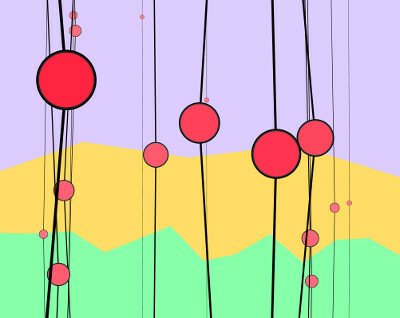 A simple interactive entertainment, intended to be experienced on a touchscreen device. This is most certainly a gewgaw. It should provide you about 20 seconds of entertainment, give or take. An animated "plate" depicting a proto-cohort of Heronsis hermnonicii. Your web browser is burdened by the sins of its ancestors and their shower drains. Most recursive fractals are created top-down: start with a big thing, add some smaller things to it, add some even smaller things to those things, etc. 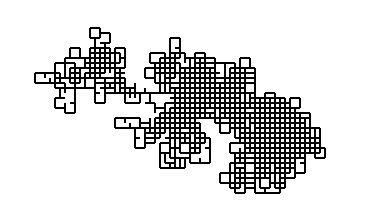 I was curious about what it would be like if a fractal was generated bottom-up: start with many small things, connect them to larger things, then connect those to even larger things, etc. This is the result of implementing that method. A "livetextmangler" — an online tool which transforms text. As you select different filters to apply to the input, the output is updated in real-time. Can also be used on the command-line. Uses a 2D Markov chain to generate new glyphs from a character set. 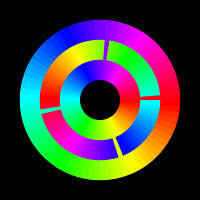 Animated op art: an interactive bleeding of colours. 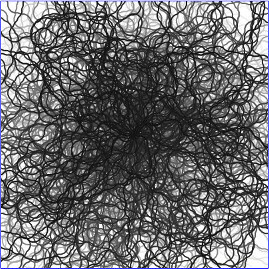 A generated animation involving randomness and not-so-much randomness. Not sure about the inception date, need to look that up. An animated impressionistic depiction of the prairies. I composed this while still in Winnipeg and still learning about the capabilities of <canvas> — something about the wind and the wheat... 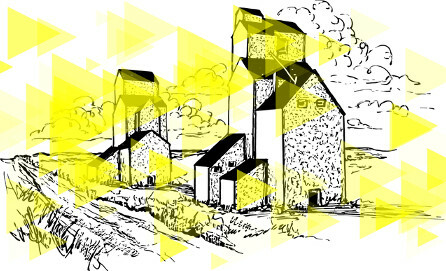 The background is a public-domain drawing of a grain elevator taken from Wikimedia. 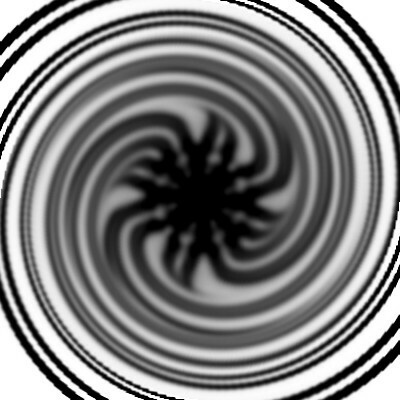 Animated op-art exhibiting a moiré effect. A real eye-tickler. This was one of the first bits of <canvas> code I ever wrote; I essentially wrote it by accident — it wasn't quite what I meant, but I liked it, and kept it. For me, in Firefox, it starts getting interesting around 100 iterations, and starts stopping being interesting around 1550. In Chromium, you can still see some activity at about 2000 iterations, but it's very faint thereafter. An animated mathematical function, depicted in four different ways. 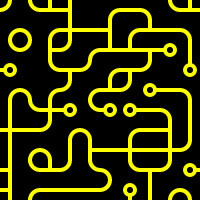 Randomly-assembled street map or circuit or something similar to these. A path made of semicircles. 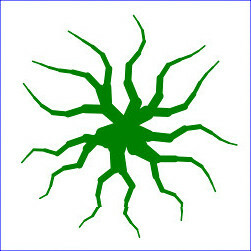 A simulation of undulating tentacles. It starts off alright, but soon starts doing things real tentacles never do, because real tentacles have damping. 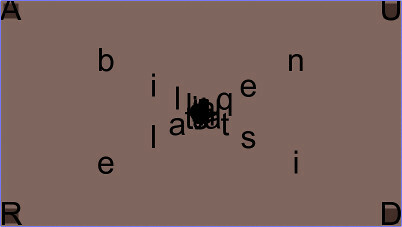 An online tool/amusement where you paste in some text and it displays the text with repeated words removed. 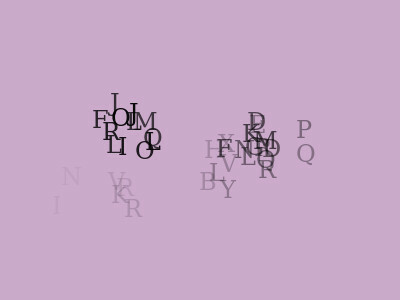 An interactive exploration of the concept of The Frame in art, based on words and 'do by Frank Zappa. This piece was conceived and begun in late summer or early autumn of 2012, in Winnipeg, and finished up and released from Cornwall in spring of 2013. A slight reworking of a well-known Greek myth. 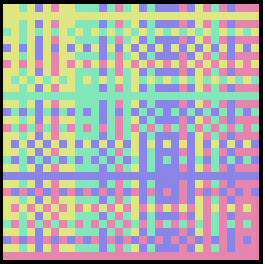 A graphical depiction of the first two hundred and fifty-six natural numbers, in base four, using coloured squares with potentially varying assignments of colours to digits. 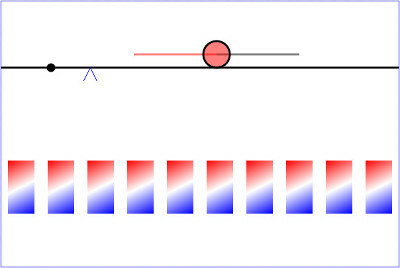 An experimental animation employing gradients and randomly-constructed transformation matrices. 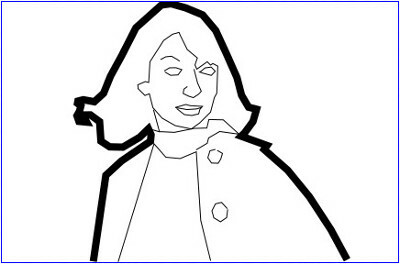 An interactive, navigable, animated thing based on several tracings of a still from a film.